Hello and welcome to week 31 of MealPlanningMonday! Please excuse my absence last week. We had a lovely weekend away and did not get home until late on Sunday, hence no meal plan in place! Last week the twins and I were at school and work until Tuesday so a busy weekend was followed my a manic two days for me doing all of my end of year work. But now we are well and truly in holiday mode! This week is going to be all about planning for our holiday. We are going on our first camping holiday. We recently bought a tent to enable us to get away more. Holiday cottages are so expensive so we hope that this will give us some lovely cheap getaways. This weeks meals are going to be easy meals that do not require much effort. 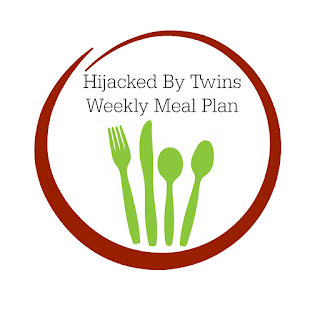 To help I have got a couple of review meals that we will be indulging in this week. I have some delicious Charlie Bighams meals and some super tasty and quick Dell'Ugo pasta and gnocchi dishes. Hello and welcome to week 30 of #CookBlogShare. Wow week 30! Where have the weeks gone? 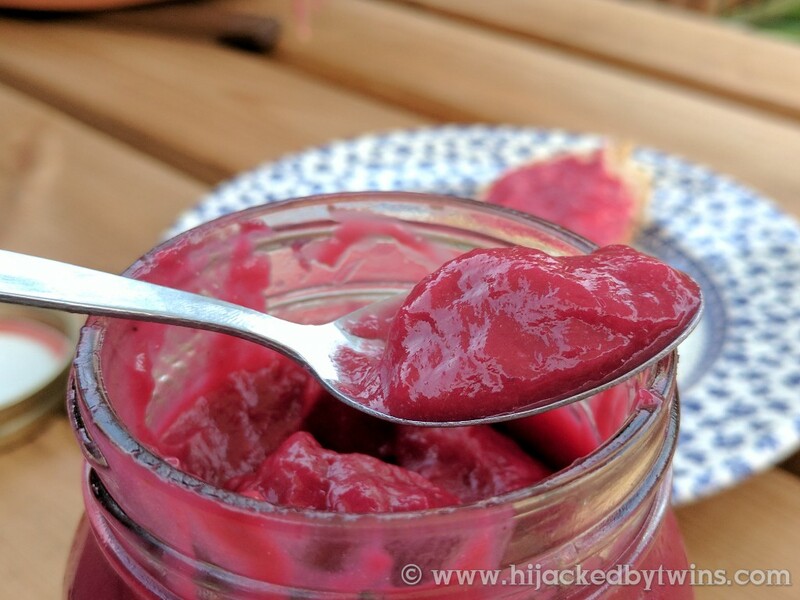 For this weeks CookBlogShare post I am doing something a little different as a one off. This week I am going to have a catch up with you all. To be completely honest I am shattered and forgot all about writing this post until last minute, yes even us bloggers forget! Over the weekend we attended a beautiful wedding across the other side of the country so last night was a late night and end of the school year work has left me well a truly exhausted. But the good news is that tomorrow is my last working day until September! I am certainly looking forward to catching up with everyone from the CookBlogShare gang! So what have we been up to? Well the weekends have been full of family time and relaxing. 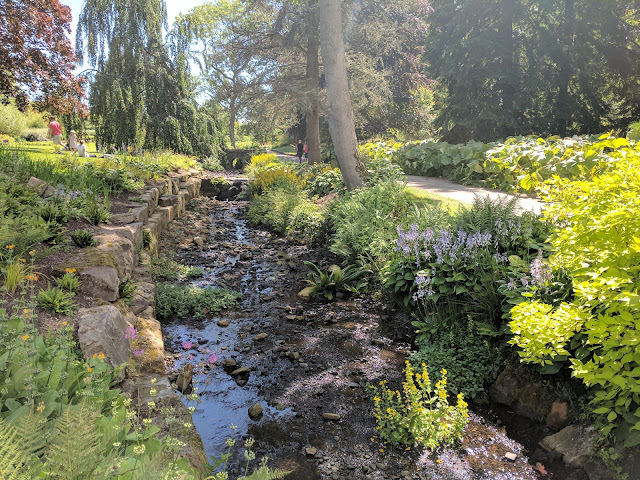 Plus we have had a couple of lovely visits to RHS Harlow Carr which is only an hours drive away. Best of all is the Betty's tea room that is there. When we go we always stock up on fat rascals, Betty's apple and juniper tea, coffee and sweet treats. Slimming World would certainly not approve! But hey, you have got to live a little haven't you? Since returning to work full time I have been trying new, quick and easy meals. Ones that can be made in no time, without the stress of a lot of preparation and meals which are healthy and will please the whole family. Last week I decided to go for a family favourite, curry. Curries do not always require long marinading time to be tasty and this recipe is proof. 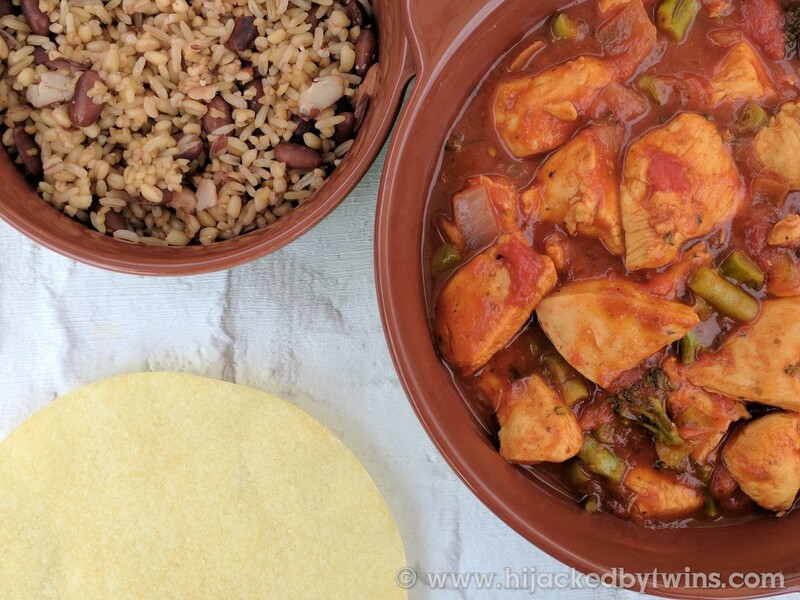 Ready in just over 30 minutes this is a meal that can be made easily but more importantly it is a lot healthier than grabbing a take away, not to mention cheaper! Pair this curry with some rich turmeric and cardamon rice or as my children wanted, rice and beans, naan breads, poppadoms and dips and you have got a meal that has been transformed into a feast! Since returning to work full time I have really struggled with what to have for lunch. I will admit to getting lazy and fed up with sandwiches. On the odd occasion I have called into Tesco on my way to work and picked something up. I tend to go for their salads but have also been tempted with their delicious wraps. This is not always good for my diet or for my pocket! So when I saw this infographic from TrustTwo I thought that I would share it with you as it certainly did open my eyes! After the hubby built the fruit frame a couple of years ago each year we have had more and more berries to harvest. This year is no exception. I do normally make jam but this year wanted to make something different and something a bit more versatile. So I decided to make a curd. We all love the creamier texture of a curd and it is perfect spread on hot toast, warm, fresh bread, scones and it ideal for a meringue pie! 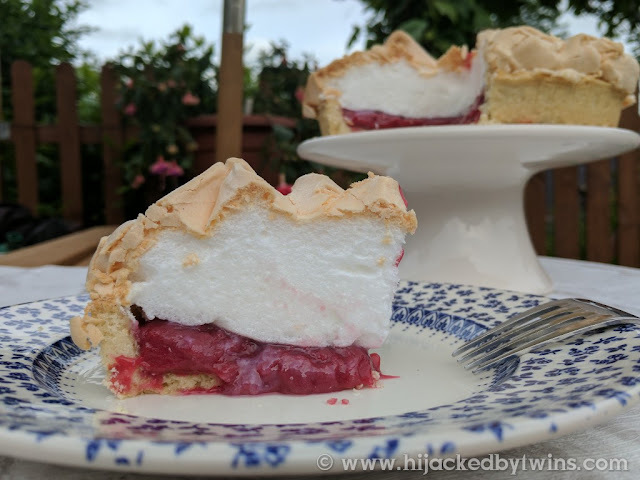 Next week I have got a summer meringue pie recipe to share but before I do I thought that I would share with you how to make the basic curd. This curd can be the basis of so many different bakes and recipes. So expect to see more recipes that use this curd as I am sure that we will get a lot more berries over the season! Hello and welcome to week 29 of #MealPlanningMonday! Wow the weeks are certainly flying by aren't they? J finishes year 7 on Friday and the twinnies have got two more days next week, as have I and then it is the summer holidays! Now that I am working and have been full time the last couple of weeks I know that come next week I will be ready for a break. We have got some exciting plans for the holiday. I am taking the children on our very first camping trip in August. The hubby will be with us a couple of days but as he cannot get anymore time off he has to go home to work. So it'll be some quality time for the kids, the hubby thinks I am crackers but it is better than being stuck in with three bored kids! We had a lovely weekend. 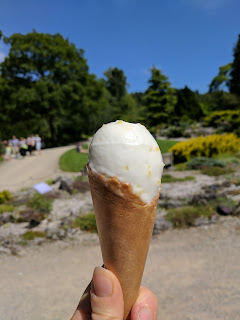 Yesterday we took a spontaneous trip up to RHS Harlow Carr and we all had the best day ever. The children were all so good and we had such a good quality family day out. 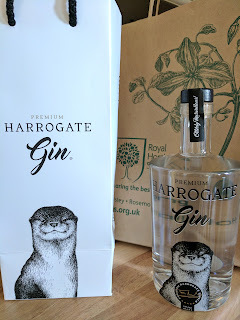 We came home with lots of foodie treats from Betty's bakers and a bottle of gin! Last weeks meal plan was a success. I did not get round to making the quiche in the week as I had planned to and ended up popping into Tesco and getting some reduced fish cakes but I will be making it this week so all is not wasted! This weeks meals are, as before, a mixture of easy meals that can be made either quickly once I get home or left in the Pressure King Pro. 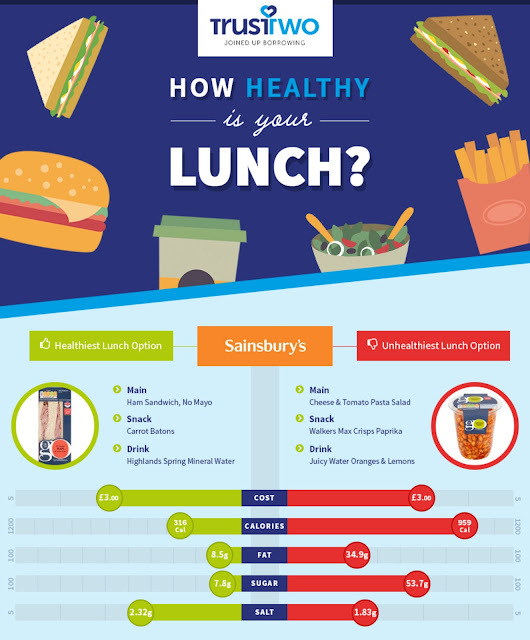 We all know that to maintain a healthy diet ensuring you eat regular meals is essential. One meal that I often struggle with is breakfast. I often find that I am not hungry first thing so put it off then before I know it lunch time has arrived and I have missed the all important first meal. 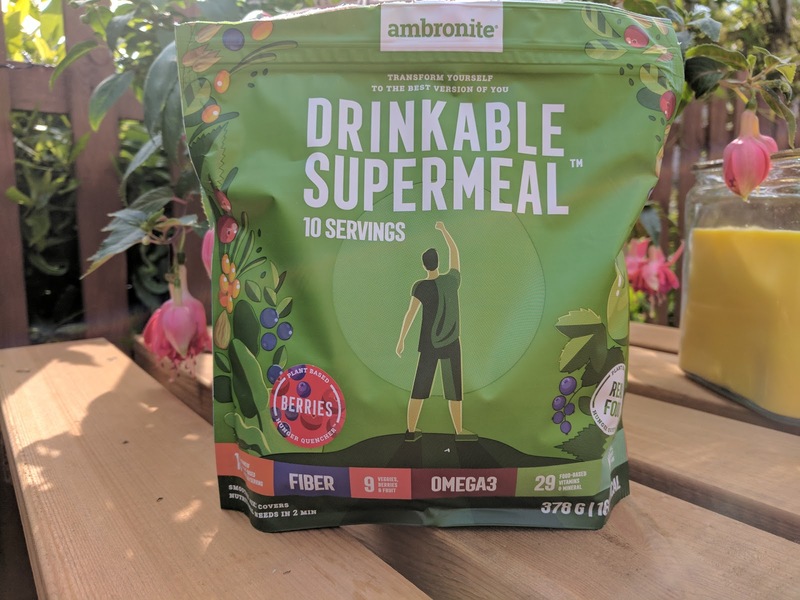 So when Ambronite got in touch with me to ask if I would like to try out their drinkable super meal shakes I though it would be the perfect way to start the day. For me it was important that the shakes were not to be used for slimming purposes as I do not think shake diets for slimming work in the long run. But the shakes are an ideal way to make sure you are not missing any meals while getting a boost of vitamins, minerals and nutrients. This last week I have realised how hard it is to juggle home life and working full time. I have found that when I get home in the evening all I have wanted to do it relax. But when you come home to a family, relaxing is way down on the list. So to make life a little easier I have been looking for ways to make meal time not only stress free but also tasty. I quickly realised that the freezer was going to become my best friend. I do not normally have many frozen foods in but this week they have been life savers. Having pre prepared frozen vegetables, in particular, has saved me no end of time and this recipe shows you how versatile and full of goodness they are. We all love the chicken and chorizo combination. Chorizo add such a fantastic depth of flavour, you really do not need to worry about extra herbs or spices. When cooking easy midweek meals, the least washing up the better, so I have made this a chore saving one pot meal. Tasty, easy and not a lot of pots, what more could you wish for? Hello and welcome to week 28 of #MealPlanningMonday. Wow what a week I had last week! Last week I did my first full time week at work and it was manic, but I loved it! I am so pleased to say that we all survived me not being at home during the day and was proud of how we all pulled together and got jobs done! The hubby has been a huge help, especially in the mornings as he has got up and made me a lovely big bowl of porridge and a hot coffee to get the day going. As for last weeks meal plan it really did give me one less thing to worry about. Having all of the meals planned made life so much easier. I was able to go to work happy and knowing what we were going to have. I used the Pressure King Pro to slow cook the gammon joint and for the first time used the delay start function of it. When I got home the gammon was cooked to perfection! This weeks meals are all easy meals and a few I am hoping will give us enough for lunches the following day. As soon as the sun comes out we all crave longer, colder drinks. A good refreshing beer is the perfect drink for a hot day. But we do not always want the alcohol that goes with the beers. Recently we have been trying a number of low and zero alcohol options. So when Krombacher got in touch to ask if I would like to try their new non alcoholic beers it was perfect timing! 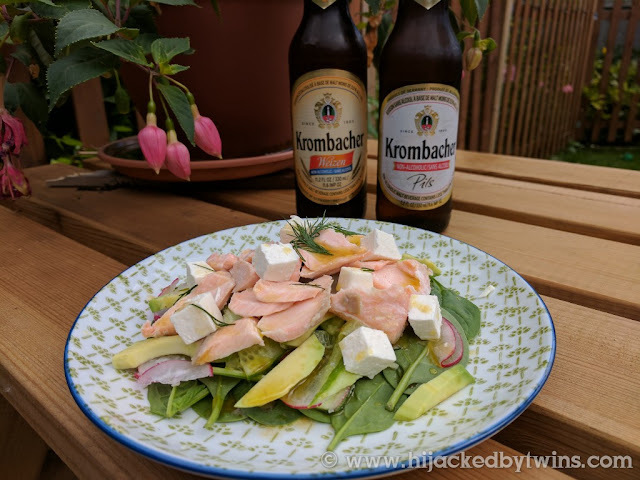 Today I am going to tell you a bit about Krombacher non alcoholic beers, what we thought of them and share a recipe that is the perfect pairing for both beers. 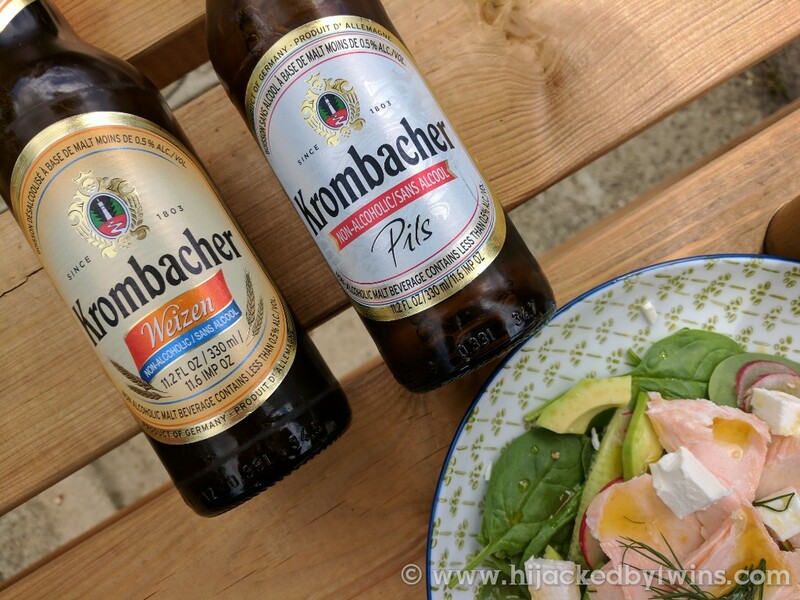 Krombacher have recently released two non alcoholic beers, a pilsner larger and a wheat beer. The hubby is quite particular when it comes to beers so the Krombacher certainly had it's work cut out. The first beer that the hubby tried was the weizen beer, a wheat beer. When I gave him the beer he actually commented that he could not tell the difference between a regular alcoholic wheat beer and the Krombacher non alcoholic beer! This is definitely a beer that we will be having again. I definitely preferred the lighted pilsner beer. So for us they suited us perfectly, one being an ale connoisseur and the other, me, just liking a cold drink! More and more people are going from alcoholic beers to non alcoholic beers and drinks suppliers have noticed the consumer change and have even seen non alcoholic stores like Dry Drinker having a boom in sales! They even have alcohol free gin! The foodie that I am I love to pair food with drinks and after doing some research I discovered that both the pilsner and the wheat beers both pair well with similar foods. So selecting the key ingredients was easy. Both beers go well with green vegetables and fish and as it is summer the green vegetables had to be salad items. This salad is not only deliciously healthy but is also so quick and easy to prepare. 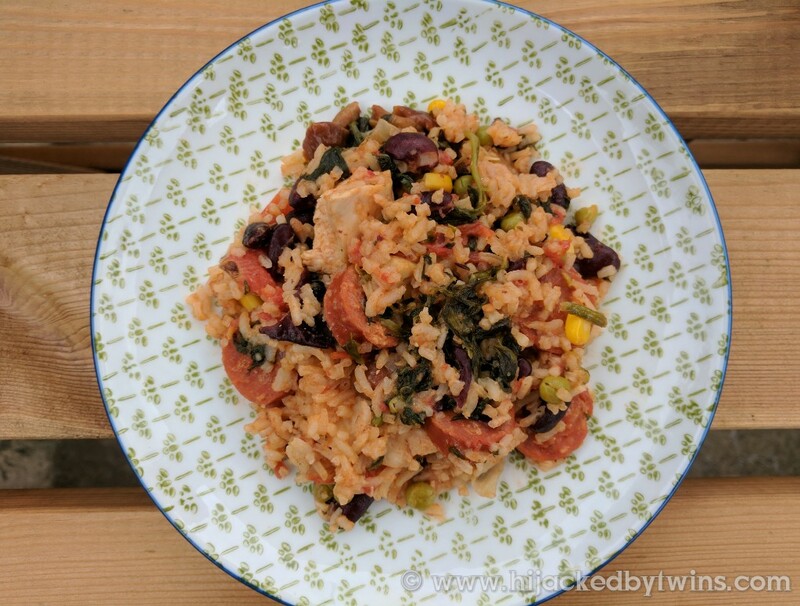 Hello and welcome to week 27 of #MealPlanningMonday! This week is going to be a manic week I think, but an exciting week. Today is my first full day back in the working world. I have settled into my job with ease and really do enjoy it. The welcoming people and the relaxed setting has certainly helped me get back into the working routine. This week I am going to really feel the extra hours so this weeks meals are all dinners that are either quick and easy or ones that I can leave in the Pressure King Pro. One of the main challenges for this week is also going to be packed lunches. I really do not want to resort to sandwiches on a daily basis so I will need to spend more time in the evening preparing something that is healthy as well as filling. I haven't spoken about Slimming World in a while. I have had a couple of weeks off due to working but I did go last week and I have called target. Admittedly I am not at the target which I had set myself but I am feeling happy as I am and really not that bothered if I do not lose any more weight. I think that this new found confidence has come with starting my new job. I am going to return to group in the holidays just to make sure I am maintaining the weight and not putting on what I have lost.